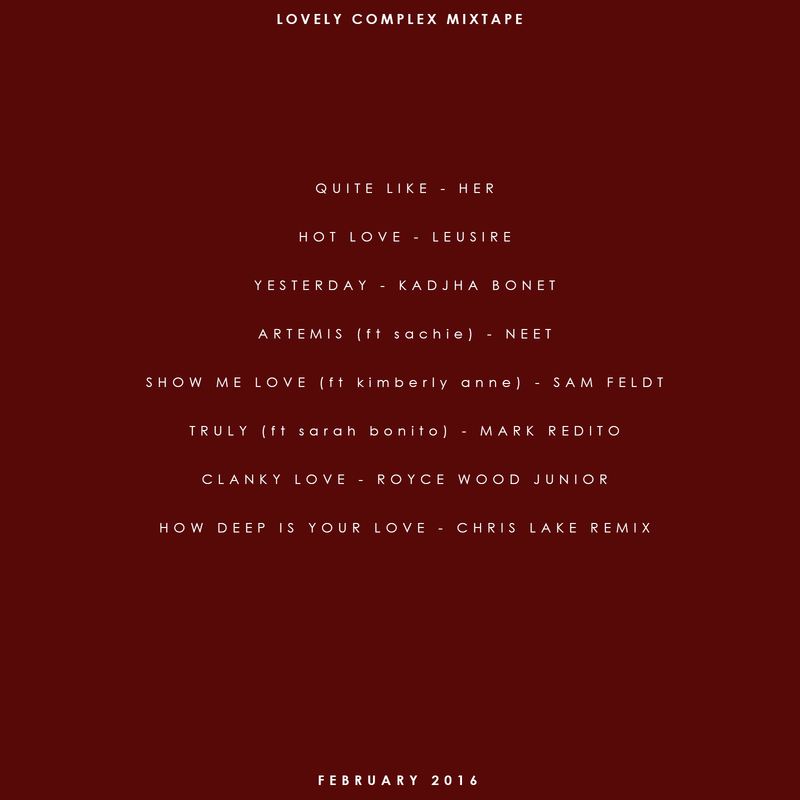 I couldn’t do a February mixtape without making love the focus… that would be cruel. 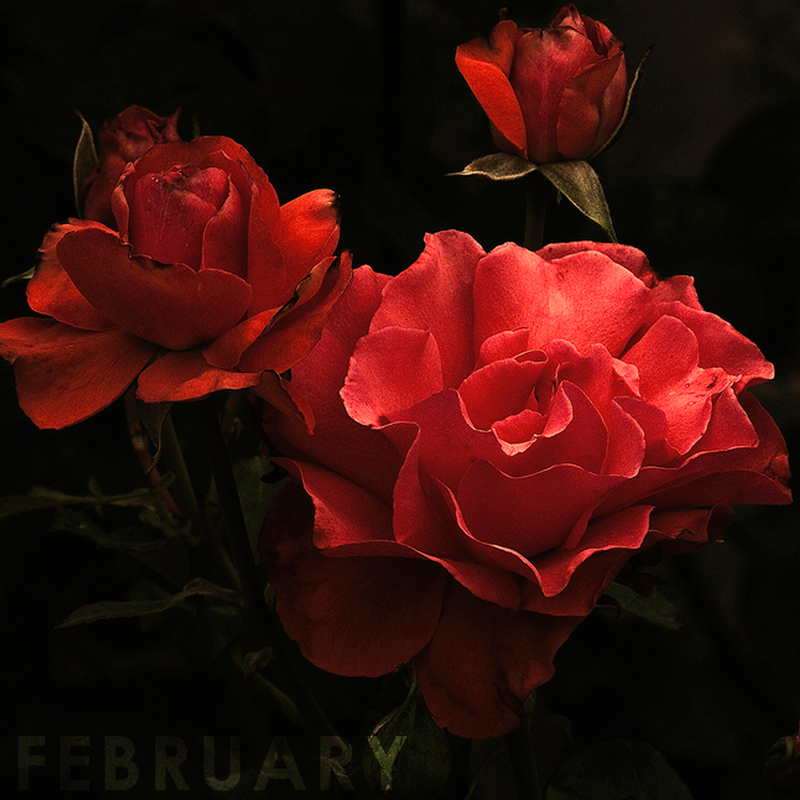 This collection of songs builds starts feeling fairly laid back, and builds in energy. I’ll be spending this Valentines Day with my valentine. It’s such a nice feeling, finally being able to cross off a Valentines Day date off my bucket list. The days are long, dark, and cold. 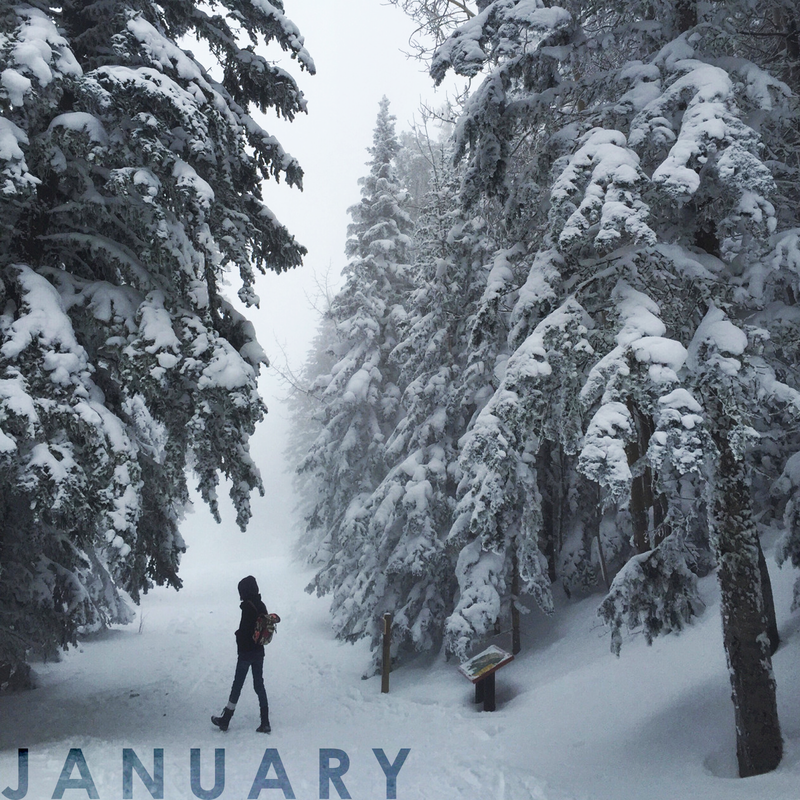 Although January is the start of a new year, a start of something new, I’d rather sit at home wrapped in blankets. 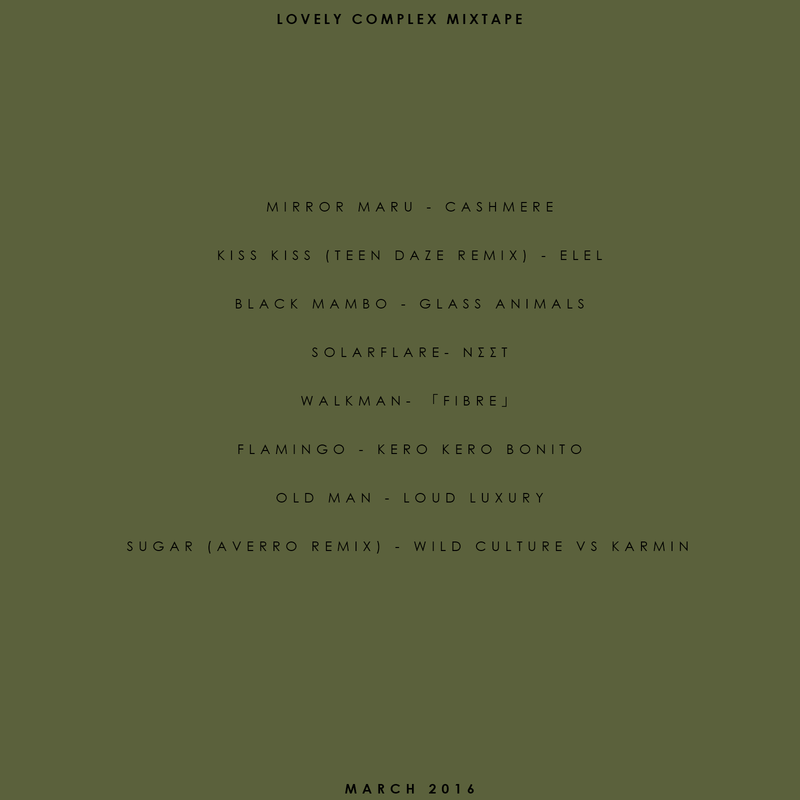 I’ve decided to put together little monthly mixtapes. 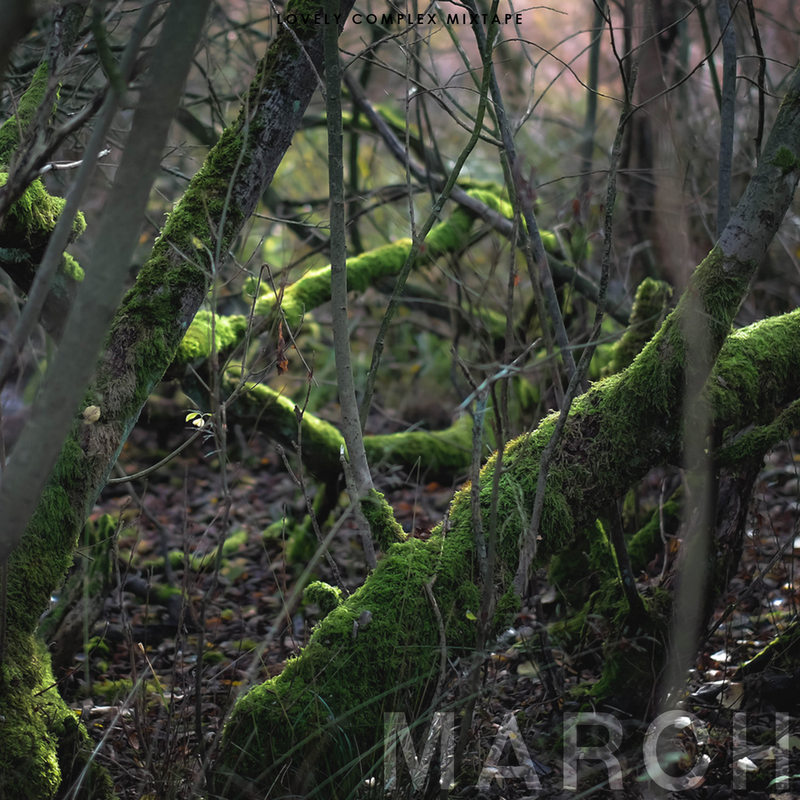 The idea was inspired by one of my favourite blogs, Bramble and Thorn – I urge you to visit her blog, the photography is absolutely gorgeous. 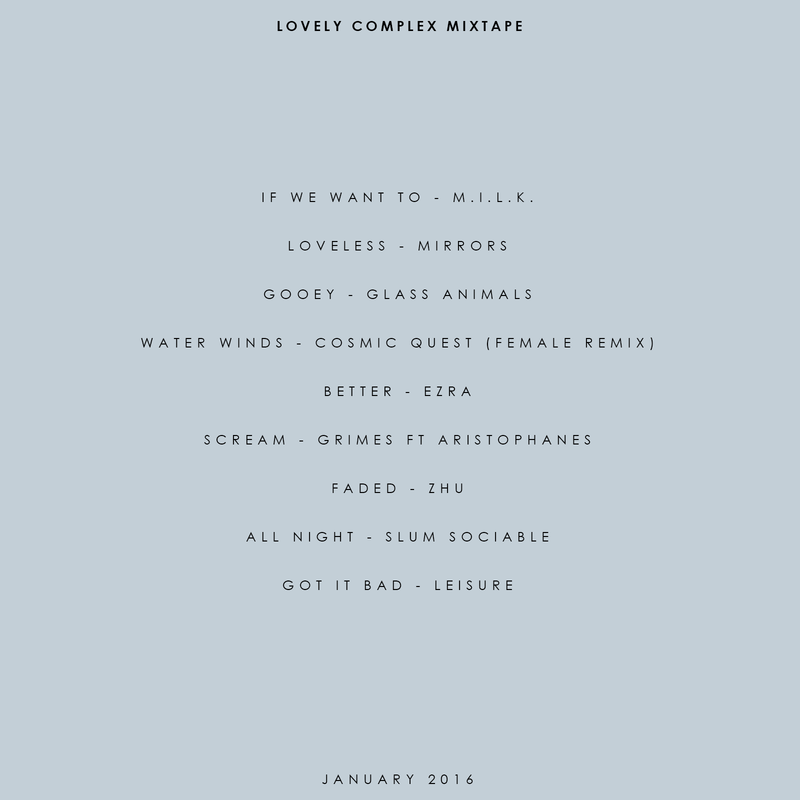 Please enjoy this collection of songs – laid back, chilled out dreary January vibes. I get lots of questions and requests to post my playlist because people like the music I post to my twitter and use on my drawing livestreams. I think I’ll make this a regular feature – where I list some of my favourite songs of the moment! Found this indie band through Youtube Rewind for their 5 person, 1 guitar Goyte “Somebody that I Used to Know” cover. I love them! They’re a Canadian band that was founded in a city not too far from me! Love finding great Canadian groups. I don’t follow Taylor Swift’s drama, but I do like some of her songs. And this song is gorgeous – so mature and elegant compared to her other songs. The music video is beautiful. Now, for a french song! This song has beautiful lyrics! If you can’t understand the french, here is the english translation. I think my favourite lines are, I’m told that fate makes fun of us, /That it gives us nothing and promises everything, /When happiness seems to be within our reach, /We reach out and find ourselves like fools. It really speaks to me for some reason. It has love, fear, and uncertainty, a lot of emotions I’m sure a lot of us can relate to. Anyway, I want to share some of my favourite songs as of recently! One of my comtec projects from the beginning of the year! We had to make a CD cover for our favourite musician. Mine was obviously Leah Dizon! I’m in a really great mood today! Yesterday I discovered Leah Dizon’s blog! Leah Dizon is my idol! She’s amazingly gorgeous and she can sing and dance so well! I wish I could look like her! :3 She looks like a doll!